What launched the Land Trust Alliance may fast be receding into the past, but the story is important land conservation history. I might be said to have been a co-conspirator with the Alliance's godparent Kingsbury Browne before I became one of four founding board members, then the second executive director. 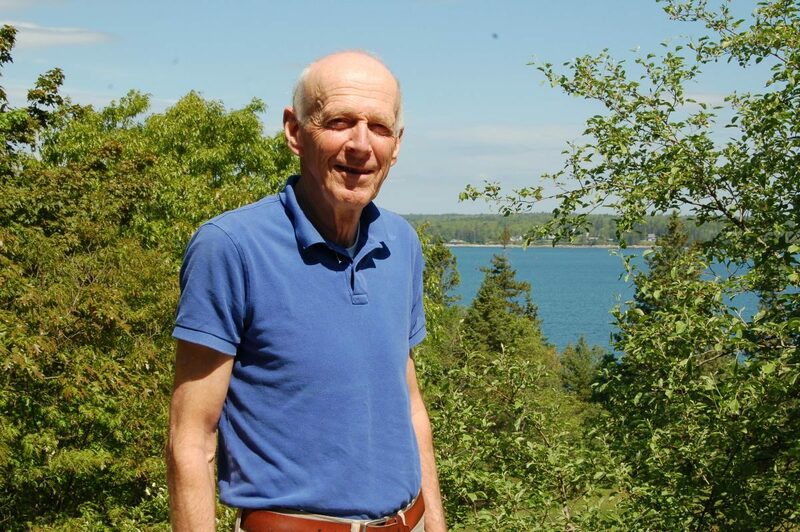 In the winter of 1974-75 while working for the New England Natural Resources Center, I came to know Kingsbury, one of the center's board members. A tax attorney with Hill and Barlow in Boston, he was absolutely fascinated by tax law as it applied to land conservation, especially to conservation easements. A year after meeting Kingsbury I returned to Maine Coast Heritage Trust, where I had served on the original staff, to take over as executive director. It is no exaggeration to say that the conservation easement program launched in 1970 by MCHT in partnership with Acadia National Park lit the spark that ultimately popularized conservation easements as a land conservation tool nationwide. Back at MCHT I occasionally turned to Kingsbury for tax advice. Then one day he made a proposal that became a turning point in land conservation. "Look," he said, "the advice I'm providing you at MCHT would be equally valuable to your sister organizations, such as the Society for the Protection of New Hampshire Forests, the Trustees of Reservations, the Brandywine Conservancy and others." It was a great idea, and given that Kingsbury could not directly solicit business, he left it to me to contact these other organizations. So began a modestly priced subscription service of periodic write-ups by Kingsbury about federal tax matters of which he thought we should be aware. He also made himself available to us to answer specific tax questions. Thus was created the beginning of a communications network among the organizations sharing the cost of Kingsbury's services. Ben Emory of Salisbury Cove, Maine, was a founding board member of the Alliance. This blog is adapted from his new book, Sailor for the Wild — on Maine, Conservation and Boats. Read more in the second part of this two-part series and in our historical timeline.